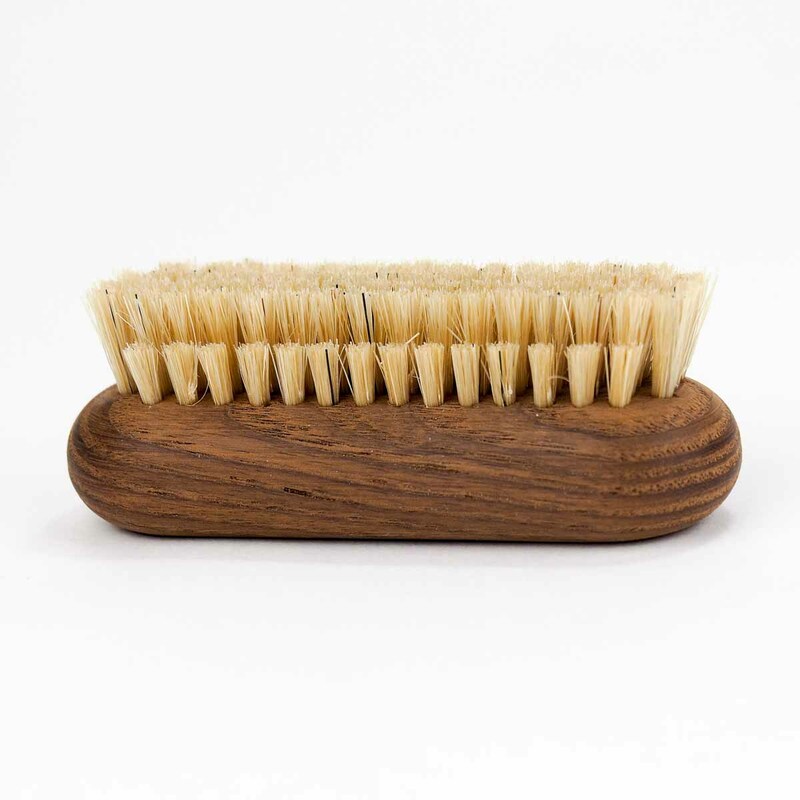 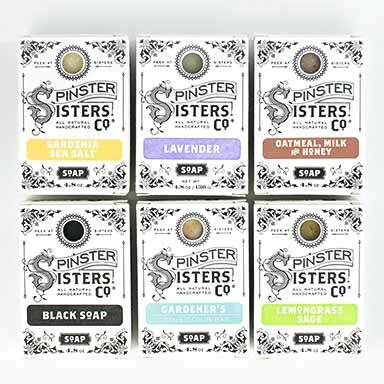 Nail Brush | Spinster Sisters Co.
Beeswax fed beech and wood and white silk fibers. 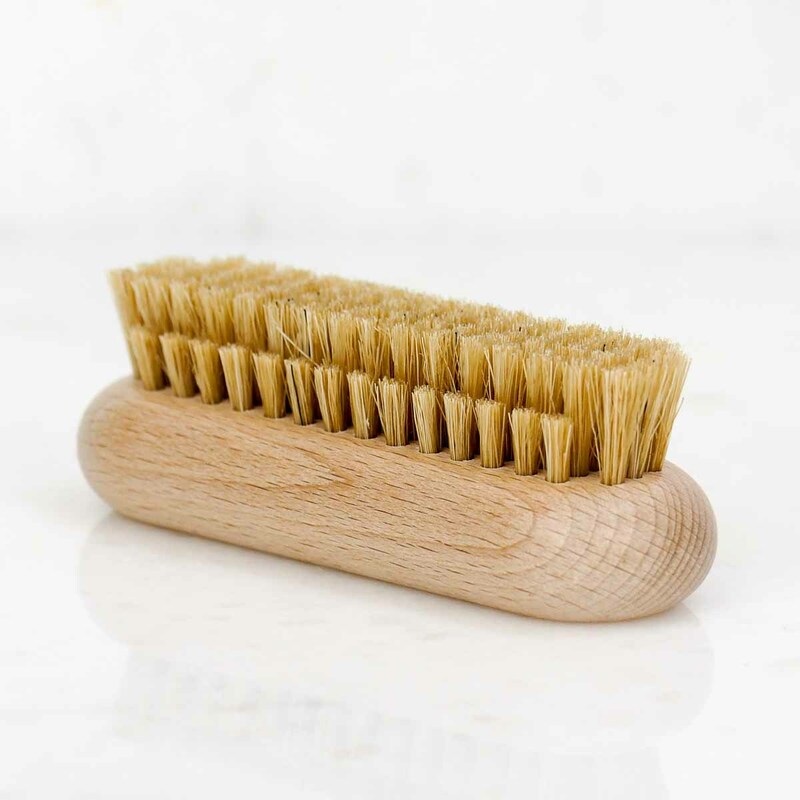 Heat-treated beech and ash wood have excellent resistance to humidity. 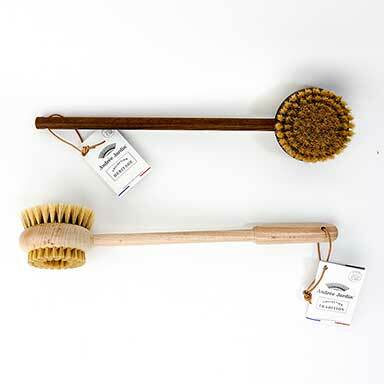 This brush can be used dry, during a massage before your shower or bath. 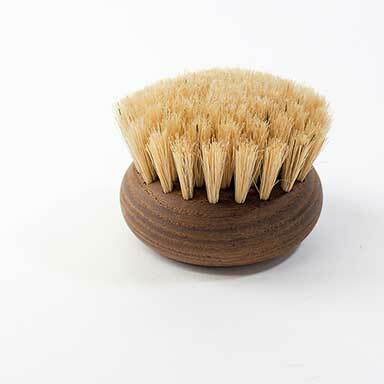 Use to gently remove dirt and grime from under your nails.